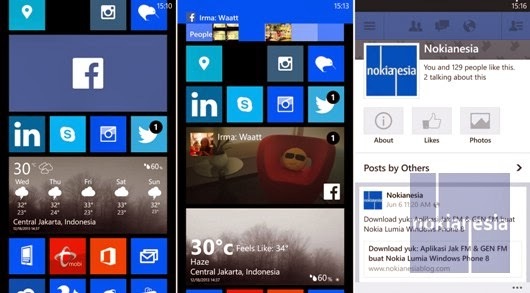 "Facebook Beta" version for Nokia Lumia with Windows Phone 8 updated to version 5.2 and now have better and faster performance for push notification, new toast notification for Facebook Chat and new design for primary and secondary live tile. For all of you that want this feature, you can download "Facebook Beta" on Windows Phone Store. When you are using "Facebook Beta" you will get a new feature ahead from the release version.